ISCN (the Information Security Careers Network) is very pleased to unveil its new website. The new site is much simpler and easier to navigate, with a focus on providing information security professionals with special offers on security training, as well as information about online information security certifications. For example, you can now quickly find answers to your questions about CyberVista’s online CISSP Training Course, as well as a CISSP discount code to save $500 on the training. Why did ISCN revamp its website? As the American architect Ludwig Mies van der Rohe once said “less is more”. We believe he was right – not just about buildings – but also about websites! So when it was time to start work on the new ISCN site, we took him seriously. 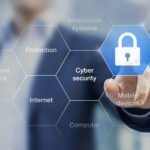 The new, simplified version of Infosec-Careers.com makes it much easier for information security professionals to navigate your way around around the site. 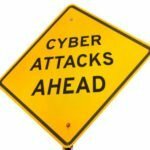 Where can I find information about CyberVista’s CISSP Online Course? Information about CyberVista’s CISSP Online Course – including a series of questions and answers – can be found by clicking on the following link: Read more about CyberVista’s CISSP Online Course. Where can I find a CyberVista’s CISSP Discount Code? As an official partner of CyberVista, ISCN is authorized to provide a CISSP Discount Code which gives our readers a $500 discount when signing up to the CISSP Online Course. Get the CISSP Discount Code Now. Where can I find information about EC-Council’s CCISO Online Training? Information about EC-Council’s CCISO Online Training – including a series of questions and answers – can be found by clicking on the following link: Read more about the CCISO Online Training. Where can I find a CCISO Coupon Code? As an official partner of EC-Council, we have negotiated a 20% discount on their official online training courses. Get the CCISO Coupon Code Now. Does the EC-Council Coupon Code also work for other EC-Council online training courses? Yes, as ISCN is an official EC-Council partner, we have coupon codes for more of the official EC-Council online training courses. As well as CEH, CHFI, and CCISO, we’re adding more all the time, so keep checking back to see the list of training offers on our homepage. We are pleased to announce the new addition of CyberVista’s CompTIA Security+ online training course, which will prepare you for the brand new SY0-501 exam. More information about this course – including a series of frequently asked questions and answers – can be found by clicking on the following link: Read more about CyberVista’s CompTIA Security+ Online Course. 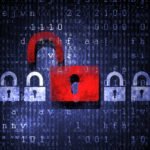 Where can I find a CyberVista’s CompTIA Security+ Discount Code? 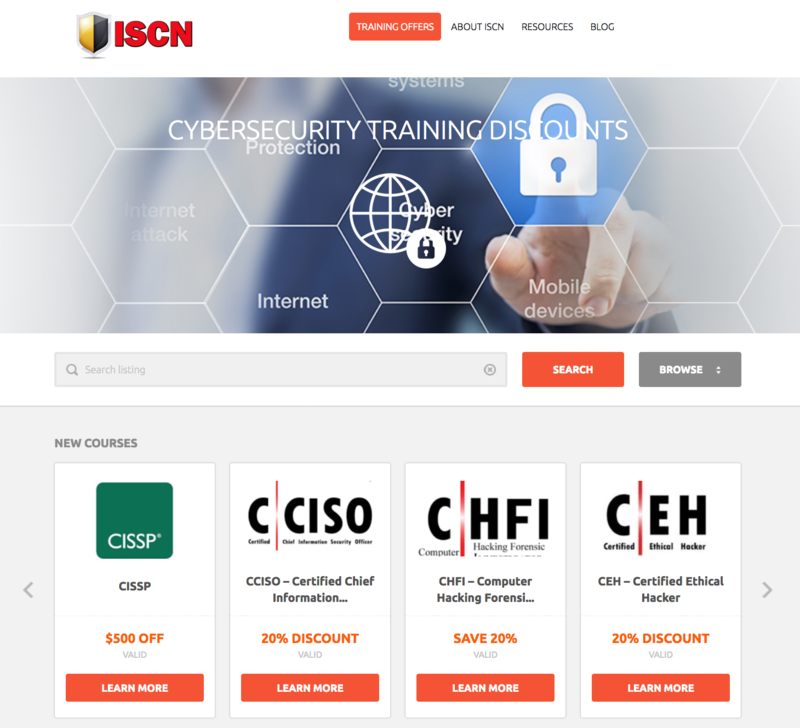 As an official partner of CyberVista, ISCN is authorized to provide a CompTIA Security+ Discount Code which gives our readers a $500 discount when signing up to the course. Get the CompTIA Security+ Discount Code Now. Where can I find out about more information security online courses and coupon codes? To make things easier for our readers, we have listed all EC-Council courses and coupon codes on our homepage. View all information security online courses and coupon codes now. 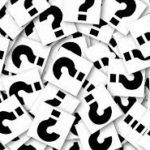 How can I stay informed about future information security courses, offers, and industry news or Contact ISCN? By signing up to our mailing list, you will receive regular updates about information security courses, discount codes and coupons, and also industry news via our blog posts. You can sign up to our mailing list by scrolling to the bottom of our home page. Alternatively, if you have any questions about our Special Offers on Security Training – or are interested in partnering with us – please Contact Us. We hope you find the new site useful!